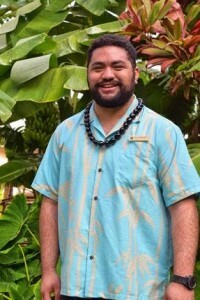 Kā‘anapali Beach Hotel is unveiling an updated suite of Hawaiian cultural activities, offering guests more opportunities to learn about local history, customs and culture. Kaanapali Beach Hotel. Courtesy photo. New activities include: an impromptu jam session; an in-depth look at various weaving techniques; and storytelling sessions. With the new slate of programming, Kāʻanapali Beach Hotel’s Hale Hoʻokipa cultural center is increasing the breadth of available activities from three hours to seven hours per day. Several of Hale Hoʻokipa’s classes will grow in length from 30 minutes to an hour or an hour and a half, and more than half of the classes will be complimentary. A select number of offerings will require an additional charge, ranging from $5 to $10 for hotel guests, with a flat $20 rate for all classes for outside visitors. 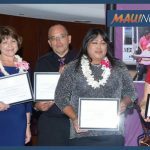 Seeking to impart more than just knowledge, leaders of the new Hawaiian activities hope to move beyond the activity and explain its significance in the narrative of Hawaiian history. In the weaving class, participants will learn the functional and cultural importance of weaving in Hawaiian culture prior to practicing weaving techniques. In the ‘Ōlelo class, guests will learn the Hawaiian alphabet, common words and phrases, with lessons about the origins of the language, its near extinction and its current revitalization, peppered throughout the tutorial. Guests can have fun learning and playing, all while expanding their cultural understanding for years to come. Study an array of weaving techniques and learn the diverse materials used in this classic Hawaiian artform. All weaving materials are of plant origin, many of which grow on the hotel property. Discover how the materials are processed and prepared for weaving, then weave an item to take home. Try out the different Hawaiian “musical” instruments, discovering when, why and how each was traditionally used. Then, study the art and technique of crafting these instruments prior to assembling one to take home. Through the compelling art of the spoken word, be immersed in stories that will undoubtedly increase understanding of Hawaiian culture, spirituality and language. Bring questions and be involved in the conversation. Dive into the art of cloth making by following the process from beginning to end. Learn about the various tools and material used to make kapa, then decorate a piece to take home using traditional stamps and dyes. 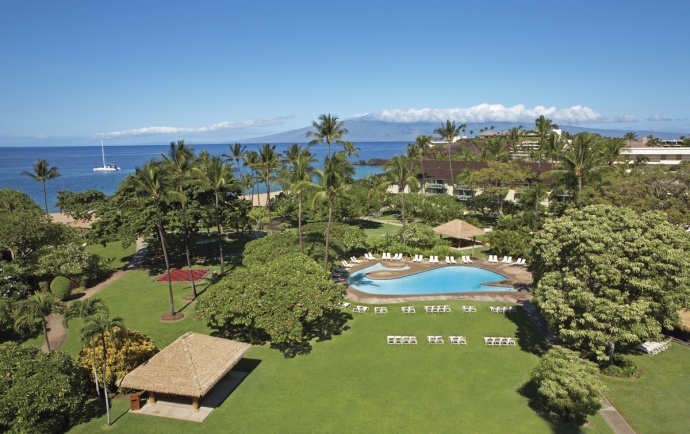 The hotel’s grounds are a cultural resource, blooming with Hawaiʻi’s unique flora and fauna. Tour the gardens and learn the important role plants served in Hawaiian life. Identify which plants were used as medicine and food, discover how they were collected and then enjoy a sampling of those that are edible. Lei making can sometimes serve as a unique way to share aloha. Gain knowledge about the significance of the lei to Hawaiian culture, while learning the traditional protocols for gathering. Then, collect materials on property and fashion an exotic and colorful lei to take away. Learn the correct pronunciation of Hawaiian alphabet, as well as how to communicate with common words and sentences. Throughout the class, the history of the native language’s near extinction and current revitalization will be revealed. Learn about Hawaiian music and songs. Strum a few chords on the ‘ukulele and learn Hawaiian words in a mele. 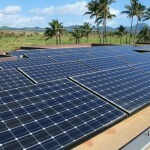 The history of the development of Hawaiian music will also be covered with examples of ancient and contemporary songs. No previous experience is required to participate. 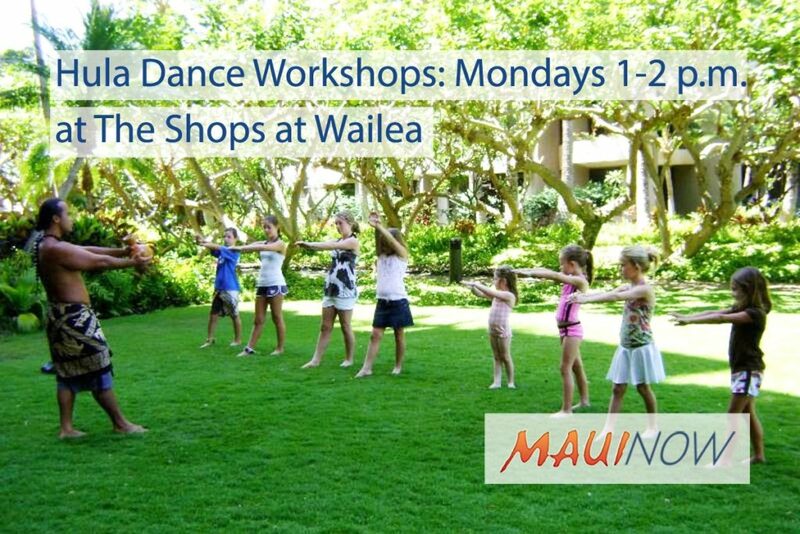 Walk away from this class knowing that the hula is more than just a Hawaiian form of dance. Realize the importance of hula in preserving the culture, language, history and stories of Hawaiʻi. Join the Hale Hoʻokipa staff in the lobby in a Hawaiian musical session, where guests of all ability levels are invited to play music, dance hula, or sing along. Instruments can be borrowed from our staff, or guests can feel free to bring their own. See what the beach boys at the ocean activity center, Hale Huaka‘i, are doing and jump in with their hands-on activities. The activities may include repairing canoes and other ocean-going gear, rigging, and throw net. Guests are invited to ask questions and participate along with our staff. Hale Huakaʻi has expanded their offerings as well with their new Waʻa (Canoe) Paddle Tour, an outing on a traditional Hawaiian outrigger canoe. Starting at $97 per person, guests can venture out on an ocean adventure while enjoying a cultural lesson, sightseeing and snorkeling. Guests are also invited to engage with the guides and inquire after their expertise in Hawaiian navigation, canoe building, fishing and other ocean activities. Classes are offered from 8:30 a.m. to 4:30 p.m. daily. Guests can stop by the Hale Hoʻokipa to schedule their activities, open daily from 7:30 a.m. to 5:30 p.m., or reserve their spot by calling (808) 667-0161 or emailing hawaiianculture@kbhmaui.com.